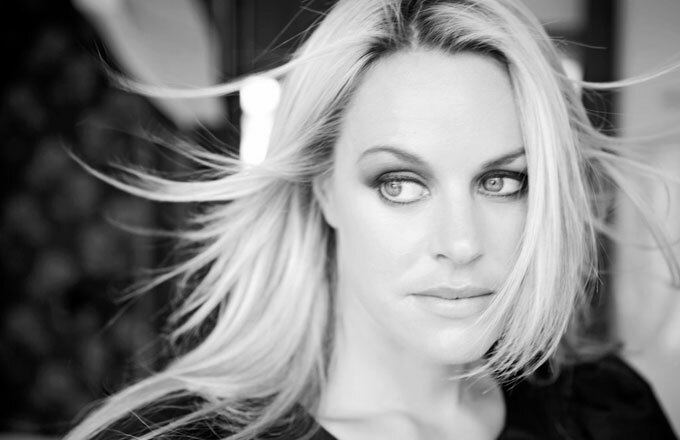 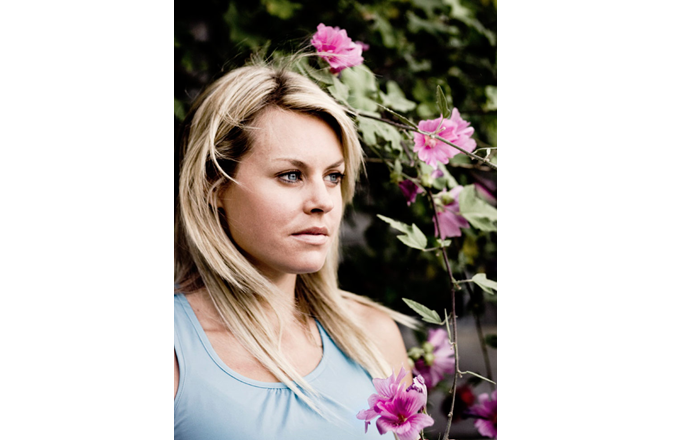 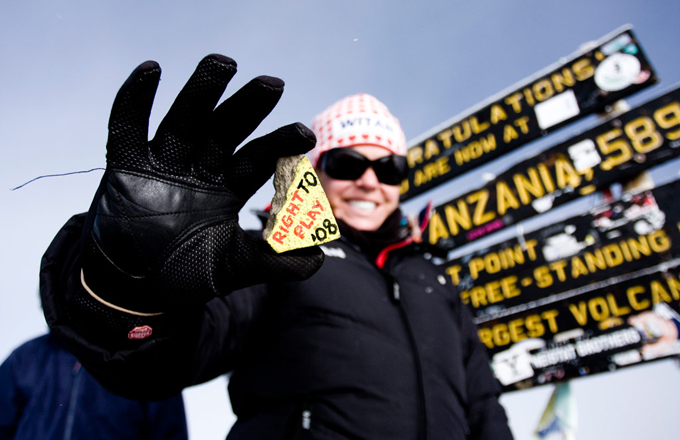 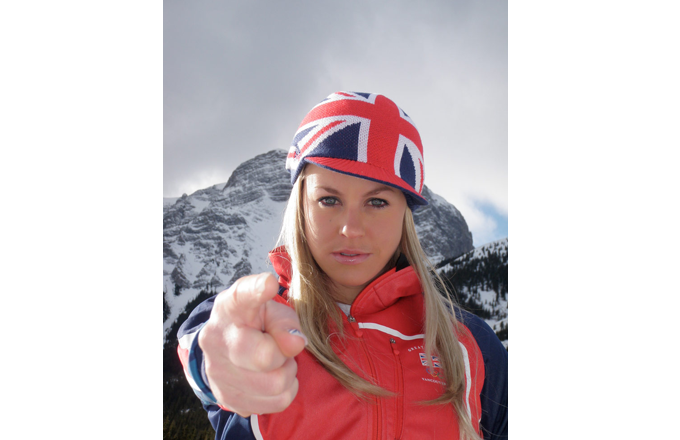 As Britain’s number one female alpine skier, Chemmy Alcott is the golden girl of British winter sports. 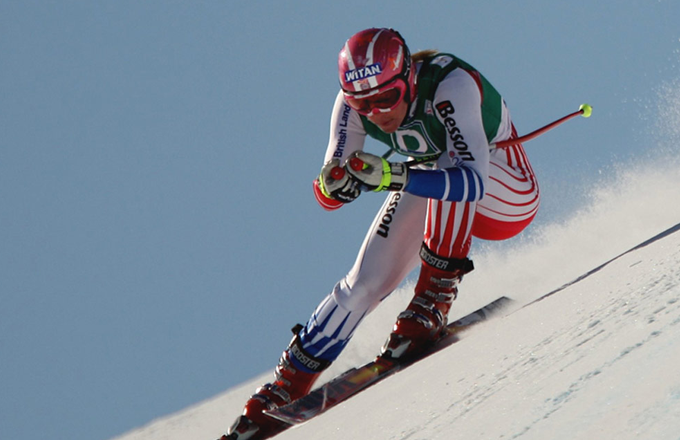 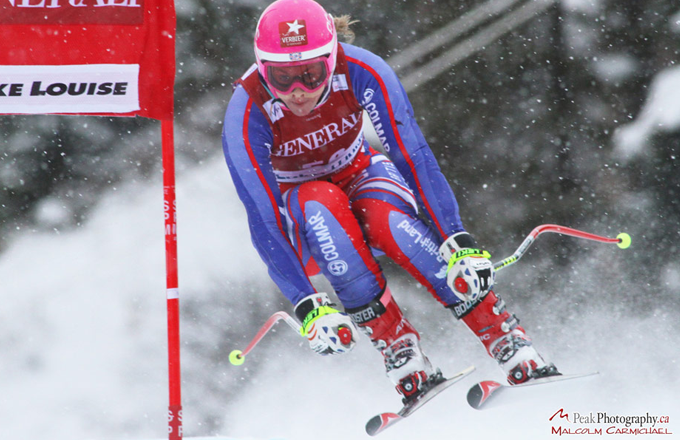 Having taken part in three Winter Olympic Games, and overcome a near career-ending crash in 2010, Chemmy has bounced back with gritty determination to head for her fourth: Sochi 2014. 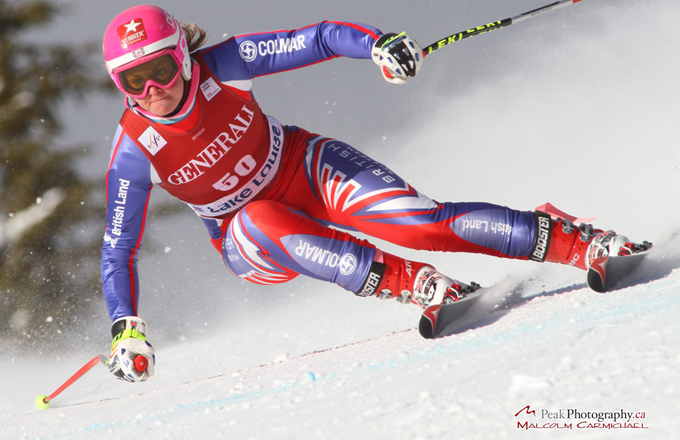 With her warm, open and honest persona, she has also become a firm favourite in the world of TV having appeared on Ski Sunday, A Question of Sport and ITV’s Dancing on Ice to name just a few.